In any of these circumstances the Username Changer Plugin makes the process painless, quick and straightforward. I have a folder of these single-use plugins so I can delete them once I’ve used them and always have a copy when I encounter the problem again. As I’ve discussed before wordpress plugins do not always play nicely and sometimes you’ll need to reinstall your plugin, but like me you probably don’t want to re-configure a plugin (particularly a complicated one) so what can you do? Thankfully Julio Potier has crafted a plugin to help you deal with this conundrum. Simply install his Force Update Plugin and you can select the misbehaving plugin and reinstall it, with the configuration intact. Perfect. I can a folder of these single-use plugins so I can delete them once I’ve used them and always have a copy when I encounter the problem again. Sometimes a wordpress plugin has just had enough of you. It happens. And what you’re often left with is a just an error page and a broken site. It can be scary, but fortunately it’s easy enough to fix by deactivating the plugin without having to just spend hours googling the specific error codes. You’ll now be able to login to your wordpress installation, where you will be able to delete and reinstall the affected plugin. Phew! 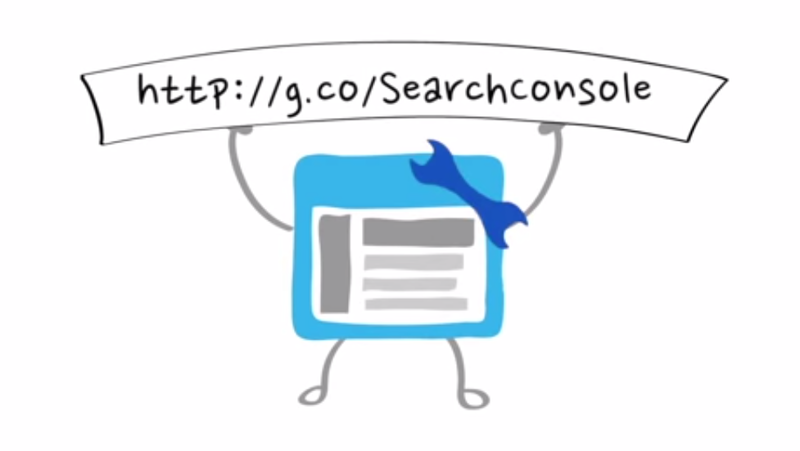 So you used to use Google’s Webmaster Tools and haven’t checked your site for a while only to find out that it doesn’t exist anymore and it’s been replaced by the Google Search Console (and your details haven’t been moved across automatically – thanks for that google! another blinder!). First thing you’re gonna need to do is add your site. This is pretty straightforward and if you’re logged in using the same email address as your google analytics a/c and you’re using the most recent google analytics code on your site this is pretty straightforward and you’ll just be verified in no time! However when you see item one of google’s introduction instructions you’ll see you have to add both instances of your site with and without www, which might seem like a problem if like me you have your host automatically redirect http://yoursite.co.uk to http://www.yoursite.co.uk but all you’ll need to do is select the Domain Name Provider option and create a TXT record in your DNS. Go to site settings and select your poison, either http://yoursite.co.uk or http://www.yoursite.co.uk (making sure of course that these settings match the one you selected in at your host (if applicable)). It’d be really great if selecting your country in WordPress would populate the hreflang for you, but it doesn’t. So I’ve ignored this. If you want to read an analysis see this article on Yoast. Seriously?! There are people in your business who also want to see this?! Lucky you! Invite away! No Sitemap? As I use Yoast SEO (which has a sitemap configured*) I was surprised not to see a sitemap, but it’s simple to sort. Just go to the XML Sitemaps section of the Yoast SEO plugin. Click and get your sitemap. It’ll normally be http://www.yourdomain.co.uk/sitemap.xml or http://www.yourdomain.co.uk/sitemap_index.xml (if you have more than one site map (I did). I recommend running the test feature first which will check that there are no errors in your sitemap. You will however then need to add the sitemap manually again as it refreshes the page and removes it. * Remember if you’re using Yoast SEO to generate your sitemap you should make sure that you don’t have the Jetpack sitemap feature enabled! Most small businesses – charities in particular it seems – don’t spend sufficient time thinking about their obligations towards Data Protection. 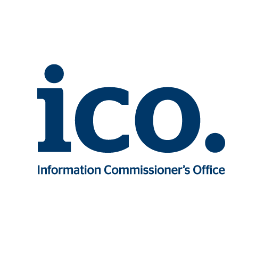 To help combat this the ICO has launched a new Self Assessment Toolkit you can work with online to assess your compliance and determine what you might need to do. 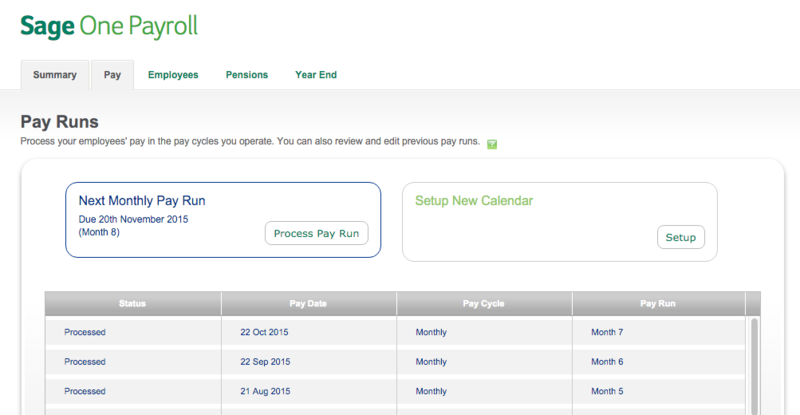 Sometimes things are just not that easy to find in Sage One Payroll. We’re doing our end of year accounts and filing for 2014/15 at the office today and I had missed a few P32s across the year (not filed or printed – bad boy) so I thought it’d be really straightforward to find… which I suppose it is if you know where to look (just don’t ask Sage Help). People seem to have real problems with working with images and this is where WP-Smushit comes into play. Even if you don’t know how to properly optimise your images, if they’re under 1MB (assuming you’re a cheapskate and not paying for the plugin) then this will handle it for you. Simples. This is the benefit I got, less than 5%, but 5% is 5%. Every little helps. I’ve used the wp-jQuery-Lightbox plugin for many years now, it makes images look nice on wordpress and effectively creates galleries out of individual images embedded in a page. I’ve become a little complacent in recent months though, given that Jetpack enables pretty, nice, lightbox galleries; it doesn’t however do this for individual images. So wp-jQuery-Lightbox is a must. Once installed. The only option I check is: Shrink large images to fit smaller screens, which makes it more compatible with mobile devices. Anyhow, you can find it here, courtesy of Ulf Benjaminsson. Flattr him here. and then create the lsd folder and it will go away (you will need to enter your admin password). So this Saturday my work will be hosting a pair of events in partnership with Teesside University: An Audience with Benjamin Zephaniah and Words and Dub with Dennis Bovell and Benjamin Zephaniah. These are two very different style events: the first an intimate talk with the artist, it’s a ticketed event with a strictly limited number of spaces; the second is a concert featuring a range of artists, open to the public for which we’ve been running a RSVP list solely to give us an idea of numbers. For both events we’ve deployed eventbrite, but it’s the management of the first event where we’ve been able to explore the full feature set for. With only 60 tickets we held half and the university held half, ours being managed by eventbrite (and publically facing) the University’s being managed by the amazingly capable Jane (if I’d thought it through more we could of used the multi event manager feature of eventbrite). Anyhow both allocation of tickets sold out pretty quick. And that’s where eventbrite’s waiting lists stepped in. Waitlist Trigger: When “Ticket” sells out. I also didn’t change the default email responses. This is what your event will look like once it’s sold out. And eventbrite will then get in touch with the attendee by email and they’ll have until the “Time to Respond” elapses before they lose the opportunity and the ticket is released back to you. Fab. No chasing. No calling. It just works. 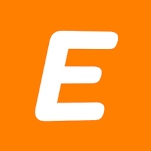 More information can be found from eventbite here.